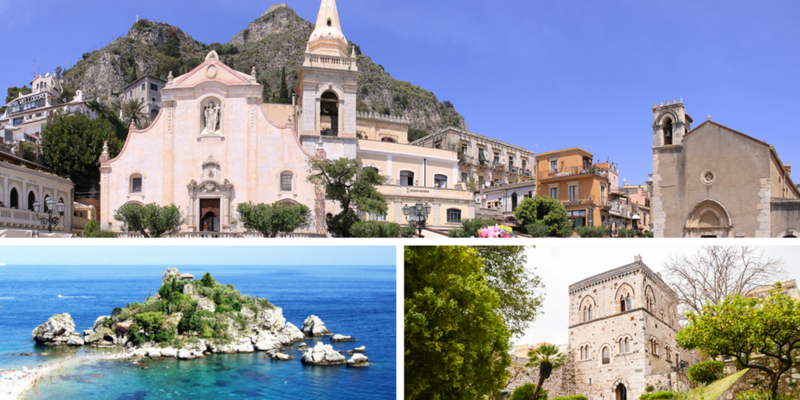 After the Summit of May 26-27, the G7 comes back to the stunning venue of Taormina for the Meeting on Gender Equality, which will take place on November 15-16. The Heads of Delegation of Italy, Canada, Japan, United States, Germany, France and Great Britain, as well as the European Commissioner for Justice, Consumers and Gender Equality will attend the meeting. Following the “Roadmap for a Gender-Responsive Economic Environment” adopted last May by the G7 leaders, the discussion will focus on three main topics: 1) redesigning the labor market and the welfare system to unleash the women's potential in the economic sphere; 2) rethinking the legislative measures to increase female participation in leadership positions and in the decision-making processes; prevention and struggle against gender violence, including the phenomenon of trafficking.